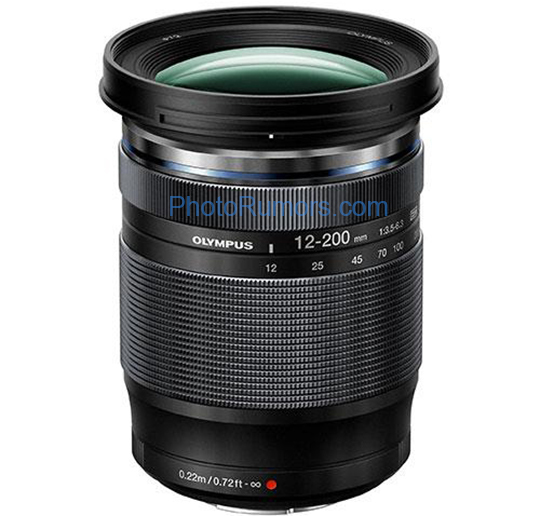 This entry was posted in Olympus Lens and tagged olympus lens rumors on February 10, 2019 by admin. 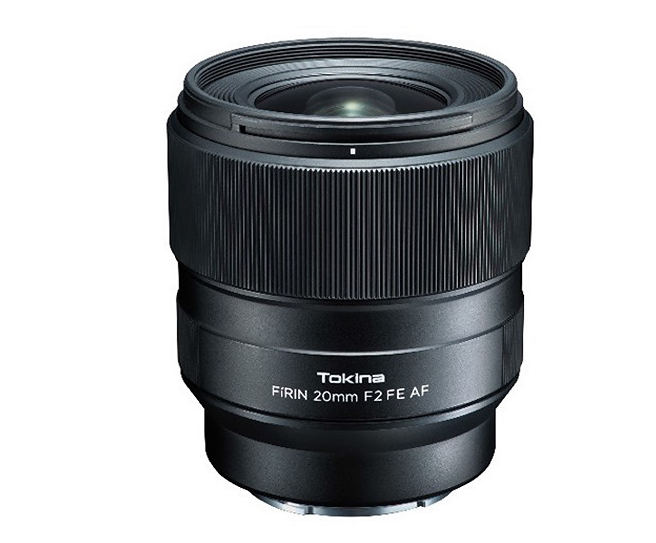 This entry was posted in Tokina lens and tagged tokina lens rumors on February 9, 2019 by admin. 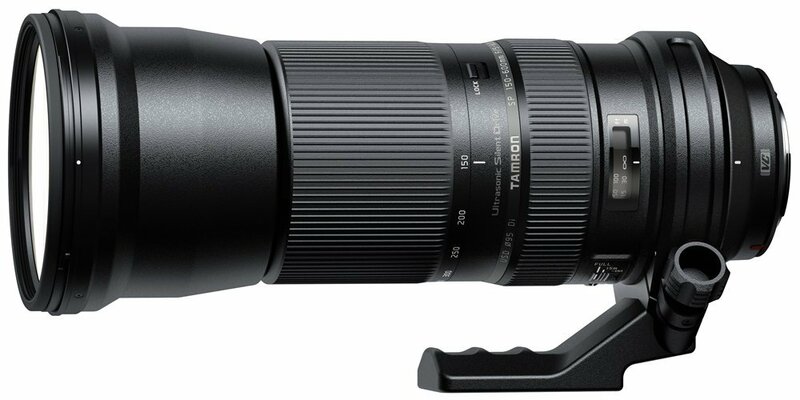 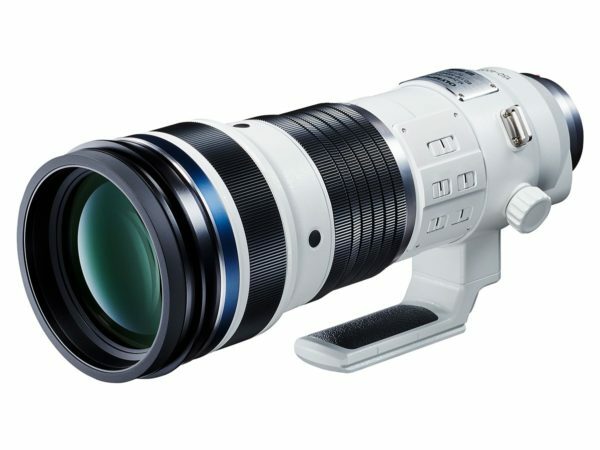 Nikon Nikkor Z 24-70mmF2.8 S Lens to be Announced Soon! 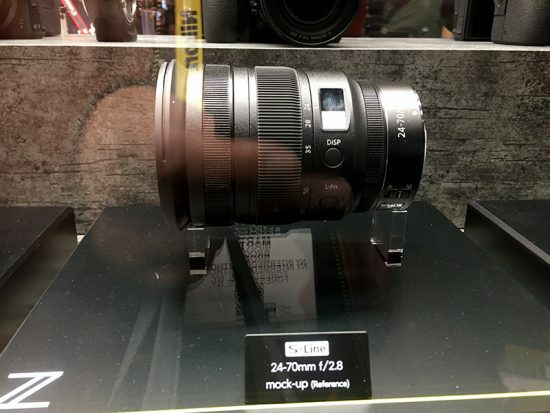 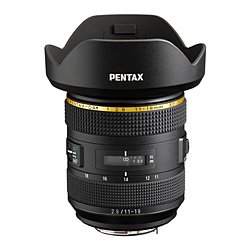 This entry was posted in Nikon Lens and tagged nikon lens rumor, Nikon Nikkor Z 14-30mm F4 S on February 6, 2019 by admin. 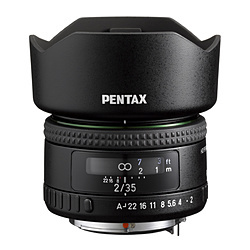 This entry was posted in Olympus Lens and tagged olympus lens rumors on January 30, 2019 by admin. 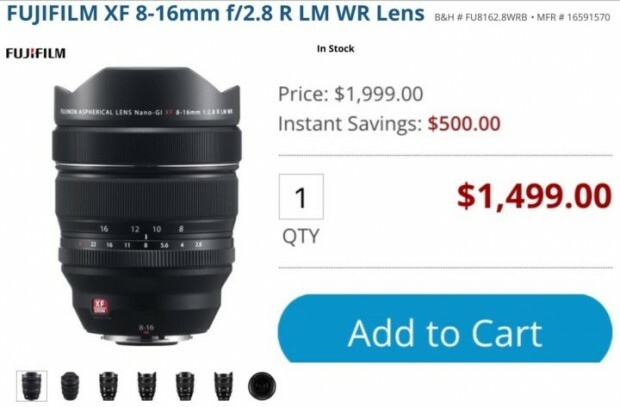 This entry was posted in Fujifilm Lens, Hot deals and tagged Fujifilm lens deals on January 27, 2019 by admin. 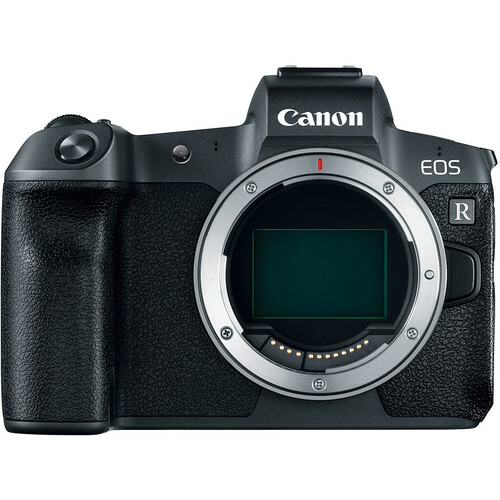 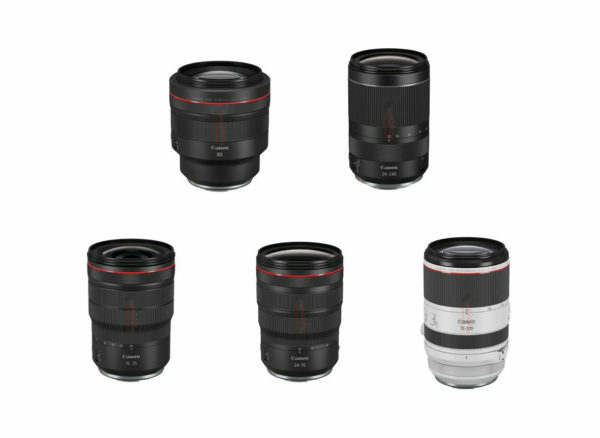 This entry was posted in Canon Lens and tagged canon lens patent on January 26, 2019 by admin.